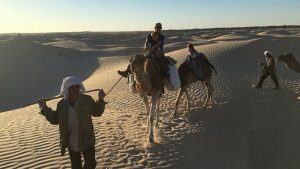 On first glance Tabarka might just seem like your standard coastal town, but the fact that it contains its own castle amongst a whole host of other attractions makes it a keen favourite for a lot of tourists visiting north-western Tunisia. In fact, many decide to just take advantage of the local accommodation and base their whole holiday in the region. 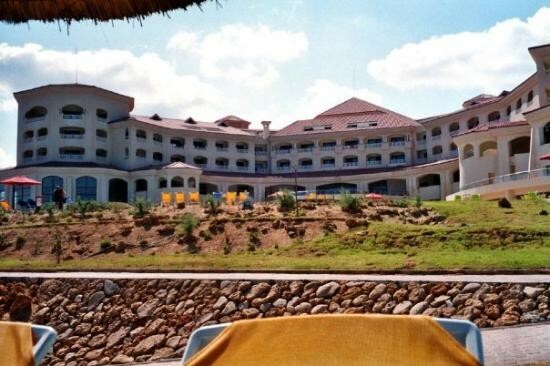 In a bid to satisfy anyone who falls into this category, we’ve put together the five most popular hotels that are situated in Tabarka. 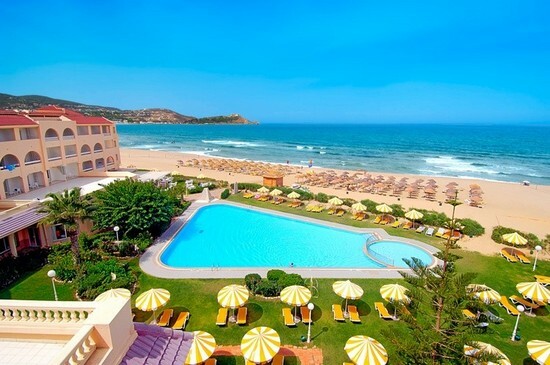 Search for Hotels in Tabarka and check prices & availability, click here. 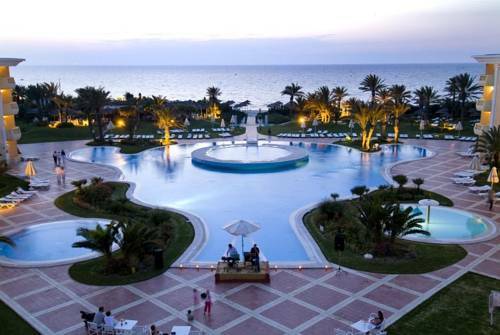 First on the list is one of the most luxurious resorts in the region, with Tabarka Beach being the definition of a premium Tunisian resort. On first look it’s obvious exactly what you’ve signed up for; with the large and exotic swimming pool setting the mood and providing the perfect location to relax in. To top it off, as you’ve probably gathered from the name of this hotel, it boasts its own private beach which is just a stone’s throw away. If we venture inside the establishment, it’s possible to request one of the bungalows if you are travelling in a large group. Regardless of your choice of accommodation, you’ll be set for modern surroundings. 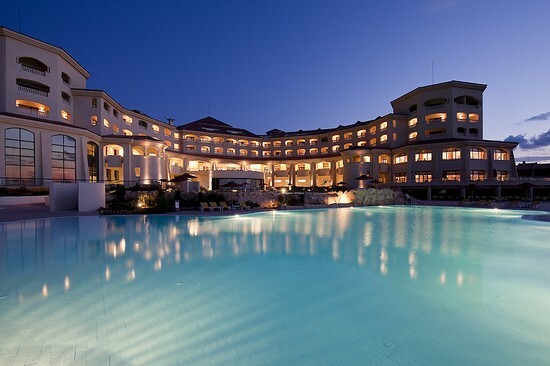 You’ll also be set for access to numerous services including an extensive spa and a superb buffet restaurant. 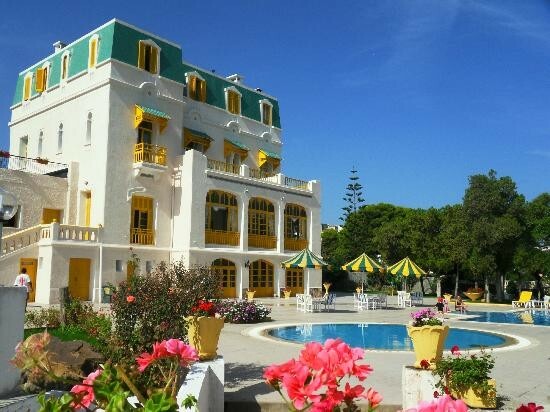 Considering the fact that the staff at this hotel will go out of their way to wait on you hand and foot, Tabarka Beach really is the epitome of the five star Tunisian experience. There’s no doubt that Eden Village Mehari Tabarka Golf & Spa isn’t quite as extravagant as the previous hotel we looked at – but we shouldn’t forget that it also arrives at a fraction of the price. Don’t be under the impression that this is your typical budget offering though; it is still one of the best establishments in Tabarka and again benefits from its own beach. As you will have probably guess from the name as well, there are golf facilities just around the corner and this opens the hotel up to another type of visitor. We should also hand a special mention to the food at Eden Village Mehari Tabarka Golf & Spa, which is hugely varied and will keep you interested throughout your stay. For those tourists seeking the traditional Tunisian experience in Tabarka, look no further than Les Mimosas. Rather than attracting hordes of tourists, which some rival hotels might do, this tends to have a large local clientele which can make your stay a little more cultural. Of course, that’s not the only reason to choose this establishment. Les Mimosas is again situated right next to the beach and boasts terrific views of not just the sea, but also the picturesque town below. Even though the hotel is one of the oldest in the region, it is still has an extravagant outdoor swimming pool and this tends to stay quiet even during the peak times of the year. Once again, for any person looking to have the beach on the doorstep you can’t look much further than Hotel Dar Ismail. It boasts its own private beach, although for those visitors who don’t want to venture the short distance off-site it’s possible to take advantage of the large swimming pool. One could argue that Hotel Dar Ismail is slightly more vibrant than some of the other establishments we have reviewed as well, and this is mainly due to the impressive animation team. Whether it is during the day, where water games and beach volleyball are commonplace, or in the evening where there is always a show, they will keep you entertained throughout. 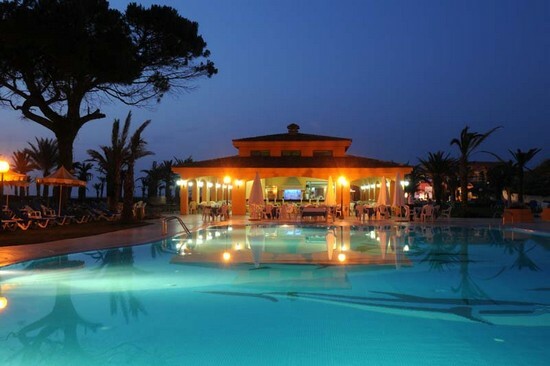 With bars also available at every level of the hotel, as well as on the beach, this is a facility which is ideal if you want to sample the quaint nature of Tabarka whilst still letting your hair down. The name should give absolutely everything away with the final hotel in our guide, with Golf Beach Hotel unsurprisingly offering guests plenty of golf and a beach. The latter is positioned right at the foot of establishment although if you would prefer to get your toes wet on-site, there is a swimming pool in the garden area. In terms of the golf, this is a short distance away and reception will be able to supply information on tee-times and the like. As well as the above, the Golf Beach Hotel also offers plenty to do both day and night. There is an exciting animation team on hand, who are more than happy to arrange games of water polo, football or even archery during the day. When night comes, prepare for shows and more fun, or just sample the impressive all-inclusive buffet that the establishment provides.